Added on February 14, 2011 by Catherine Burce. bobCAT. 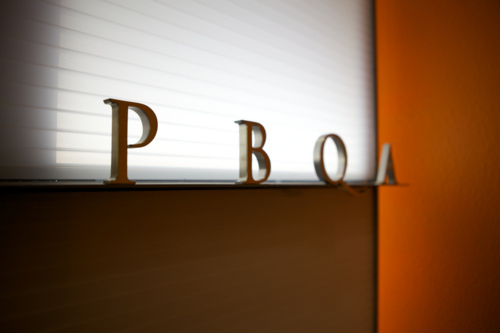 has completed the offices for the lighting design firm PBQA in Torrance, California. The project, a collaboration with Patrick B. Quigley and his staff, matches his unique perspective on architectural lighting with a flexible and comfortable interior space carved out of an otherwise unremarkable industrial office park.